With a goal of securing $350,000, the Rock Valley College Foundation and RVC President Dr. Doug Jensen have collaborated to launch this important campaign in the fall of 2018. 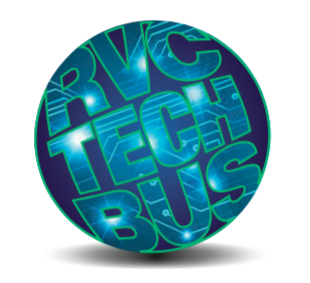 After seeing the value and importance of a mobile classroom concept, the RVC Foundation invested $100,000 in a match challenge to kick off the campaign. The remaining $250,000 raised will be used to acquire, renovate, and equip the bus with current computer equipment and technological support.